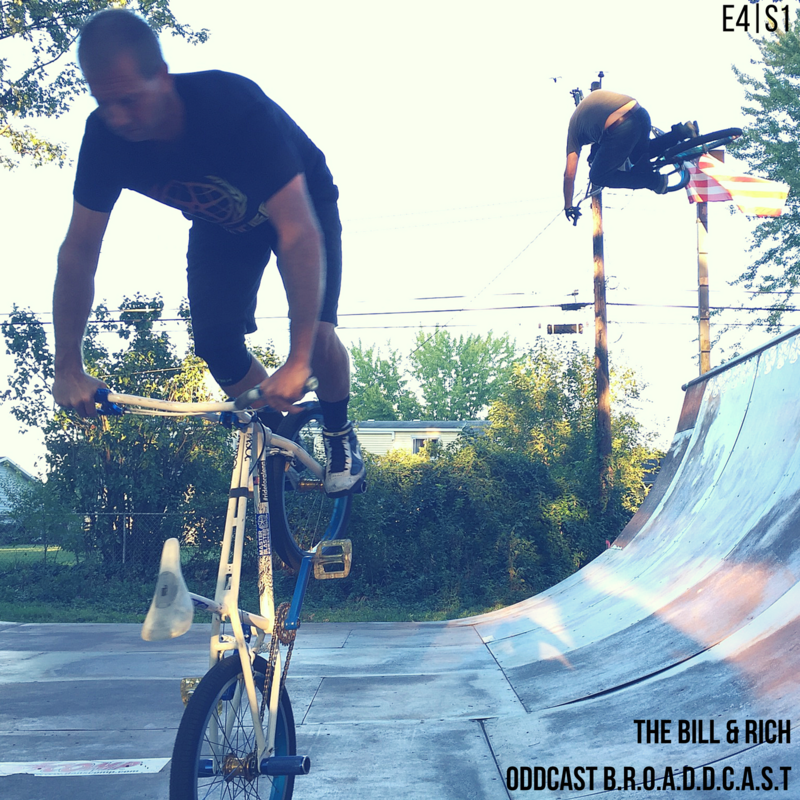 Bill and I discuss ESPN’s new REAL BMX video series after a review with Stew Johnson. Stew also took the cover photo for this episode. 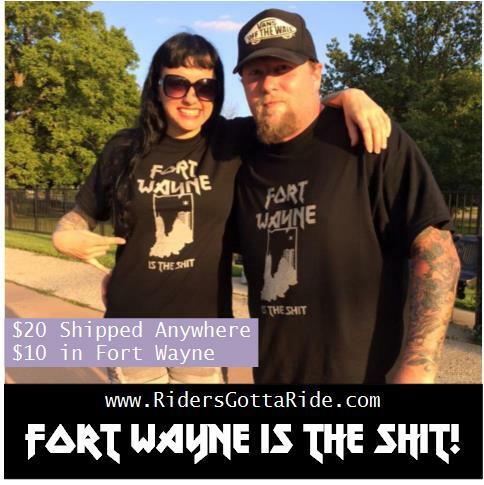 We also hit on the Fort Wayne Indoor’s fall fundraiser, The Battle for Midwest BMX. Tampa Labor Day Wookie Flatland and Yorkville Flatland jams. 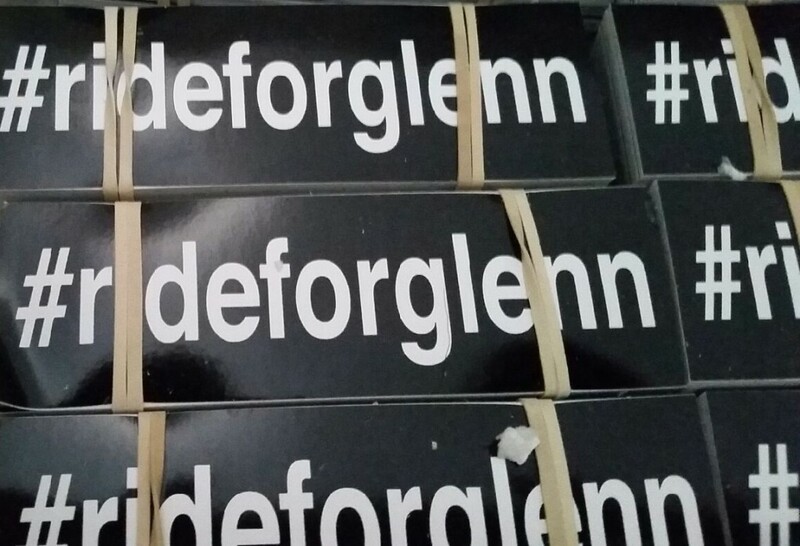 Reggie Styles and a brief minute on the state of POSERS in our industry.